New company says it collected orders for 7,000 big rigs in one month. There's a distinct method to the madness that we see in Tweets by the Nikola Motor Company, the company that cleverly uses the first name of the man made (most recently) famous by Tesla Motors. Tagging CEO Elon Musk is a favorite trick. The overall tone is to just generally associate the new Nikola Motors with the popular electric vehicle company. We'll break down the $2.3 billion figure in a second. But first, let's look at this, which carried a mention of the 18650 cells used in the pack. Of course, hey, guess what, those are the same kinds of cells that Tesla uses. Now, back to that 2.3 billion dollars. Last month, Nikola Motors revealed itself with the announcement of two new plug-in vehicles: a semi-truck with a natural gas-electric hybrid system called the Nikola One and the off-road Nikola Zero UTV. You read all about those vehicles here. The $2.3 billion refers to pre-orders for the One semi. But, as we reported a month ago, a pre-order for the One is just $1,500 and is fully refundable. Today's press release says that Nikola Motor Company has received 7,000 pre-orders, which would be around $10.5 million, not $2.3 billion. We asked, and Nikola said that it's using the final cost of the trucks, not just the pre-order dollars, to reach the $2.3 billion. 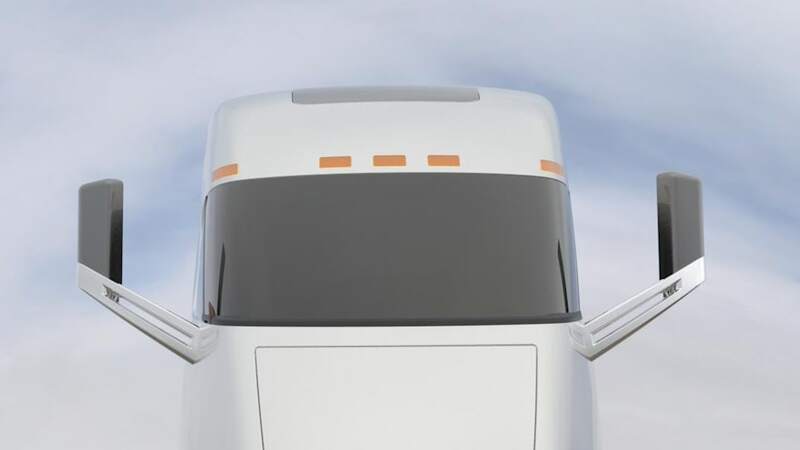 Nikola Motors originally said that the One semi will cost $375,000 (and 7,000 purchases at that price would be around $2.6 billion, but who's counting?) but today clarified that each truck has a "value of $300,000 to $400,000." Nikola says that it will show off a working prototype of the semi on December 2nd in Utah. SALT LAKE CITY. June 13, 2016-- Nikola (pronounced Neek-oh-la) Motor Company Founder and CEO Trevor Milton today announced that $2.3 billion in reservations have been generated in the first month, totaling more than 7,000 truck reservations with deposits. 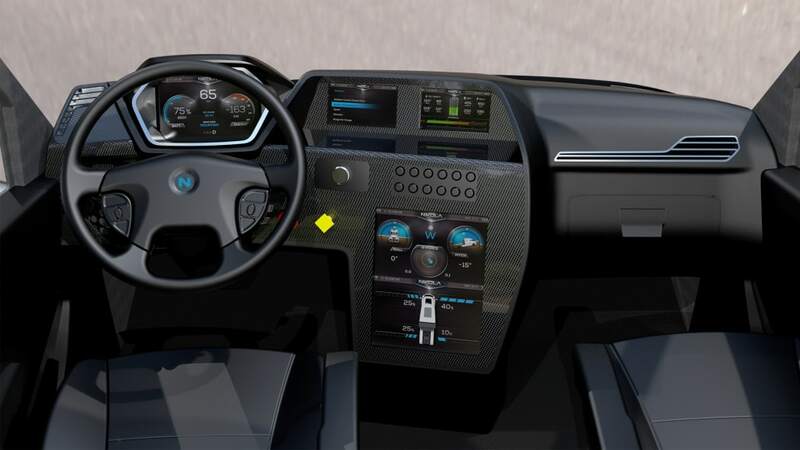 The company announced last month that it will launch an electric class 8 semi-truck, dubbed "Nikola One." 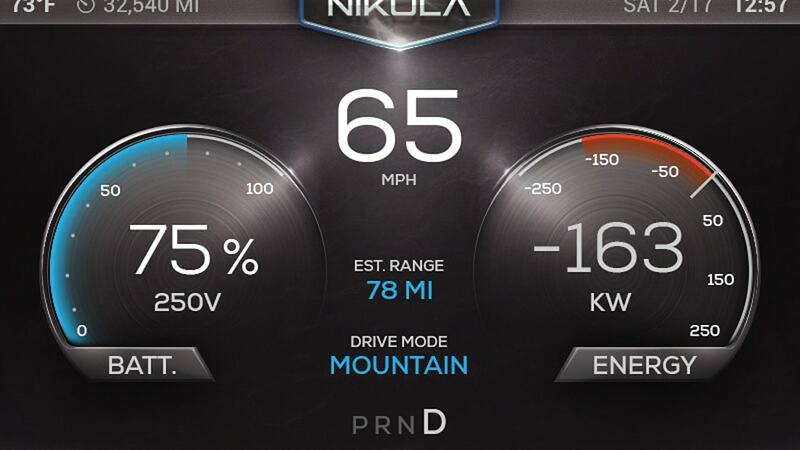 "Our technology is 10-15 years ahead of any other OEM in fuel efficiencies, MPG and emissions. We are the only OEM to have a near zero emission truck and still outperform diesel trucks running at 80,000 pounds. To have over 7,000 reservations totaling more than 2.3 billion dollars, with five months remaining until our unveiling ceremony, is unprecedented," said Milton. 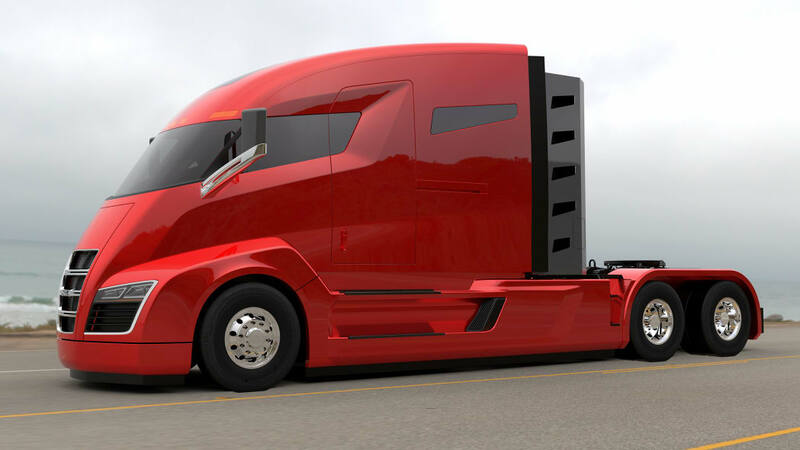 The Nikola One truck leasing program costs $4000 to $5000 per month, depending on which truck configuration and options the customer chooses. The first million miles of fuel is included with every truck sale, offsetting 100% of the monthly lease for every owner. An average diesel burns over $400,000 in fuel and racks up over $100,000 in maintenance costs over 1,000,000 miles. These costs are eliminated with the Nikola One lease. "We believe we will pass the current market leaders like Daimler, PACCAR, Volvo and Navistar in sales orders within the next 12-24 months. Just imagine the orders that will come in once we begin taking dealer applications. We have shown other OEMs and their shareholders why they should be nervous about Nikola Motor Company. Some of the top class 8 dealerships in America have reached out and are willing to either add our brand or move away from their existing brands," he added. 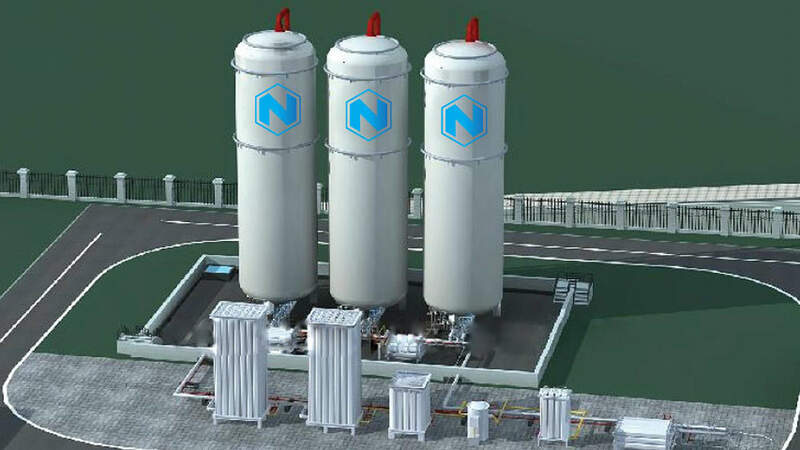 Nikola Motor Company has already completed a seed round of funding and is working on funding a $300 million A round to be completed by December 2016. More details will be released soon regarding the December 2 unveiling of the Nikola One. The event will also be simulcast on nikolamotor.com for those not able to attend. Reservation holders will receive an invite to attend the event in Salt Lake City, along with certain fleets and leasing companies. If you represent a fleet and want to be invited for exclusive meet and greets with the Nikola team, email vip@nikolamotor.com. Media representatives will receive invitations from Robar PR, crobar@robarpr.com. Nikola Motor Company designs and manufactures electric vehicles, vehicle components, energy storage systems, and electric vehicle drivetrains. NMC is led by its visionary CEO Trevor Milton (twitter: @nikolatrevor), who has assembled one of the most talented teams in the country to bring the Nikola products to market. The company is privately-held. For more information, visit nikolamotor.com or Twitter: @nikolamotor.